Ghatbandhan: Raghu and Dhanak have an argument. Dhanak blames him for ruining Sejal’s life. He forcibly explains her that he did this for Sejal’s betterment. He consoles Dhanak. He asks her to trust him once and give him a chance to prove the truth. He tells her that he can never wish wrong for her and her family. He wishes Dhanak believes his word. Dhanak hates Raghu and his mum, and holds them responsible for whatever wrong happened with Sejal. Main Maayke Chali Jaungi: Jaya gives her nod to Dhruv for their marriage. Dhruv gets happy that she has accepted his proposal. He thanks Jaya for giving him much happiness. She surprises him by her sudden decision. Dhruv wants her to confess love to him. He doesn’t want Jaya to have Samar in her heart. Dhruv’s mum likes Jaya, but doesn’t want Jaya’s past to trouble them. She asks Dhruv not to marry Jaya. Dhruv tries to convince his mum. 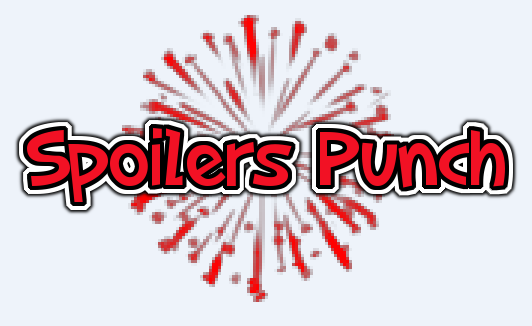 The post Spoilers 2nd March 2019 appeared first on Telly Updates.